On Tuesday night, the place you want to be is Ghengis Grill. 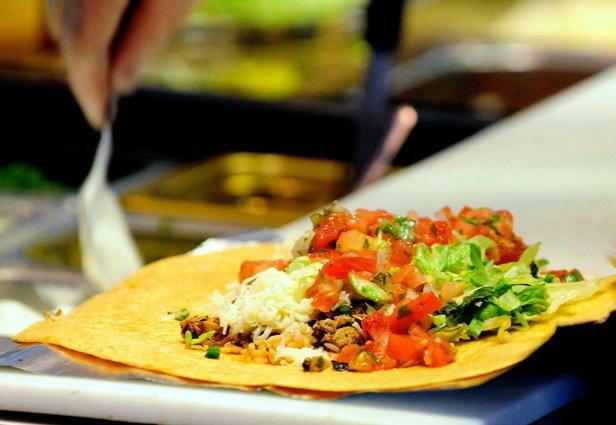 They are known for their over 80 fresh, delicious ingredients where you forge your own flavor. Participating Genghis Grill locations are offering FREE Kid’s Meals on Tuesdays w/ the Purchase of an Adult Bowl Entree! The FREE kid’s meal comes with a soft drink, too! 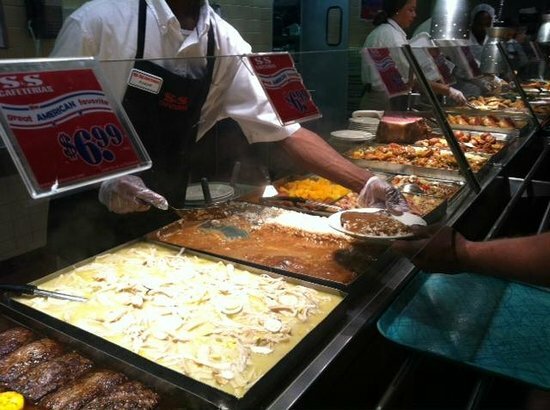 S&S Cafeteria offers down-home cooking, and with thirteen different entrees and a variety of sides, everyone is sure to find something they like. Their Deal? Two children (10 and under) can eat for 99 cents each with every adult meal purchase of $7.50 – any day and any time.